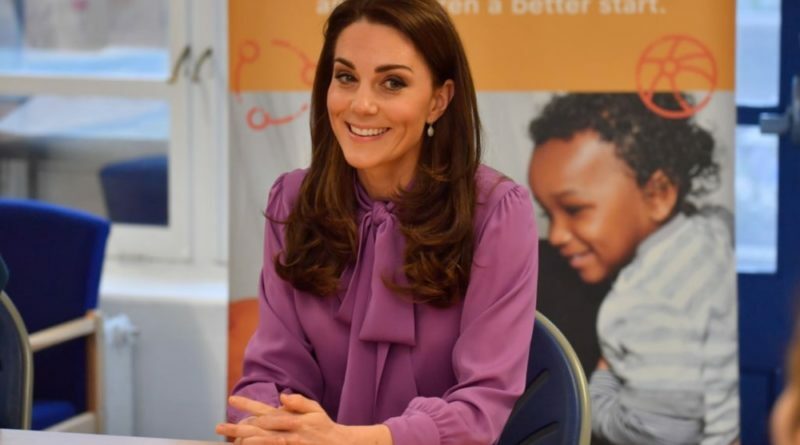 On Tuesday, Duchess of Cambridge visited the Henry Fawcett Children’s Centre in Kennington, south London. She was visiting the centre to learn more about support being offered to youngsters and their families through Lambeth Early Action Partnership (LEAP). 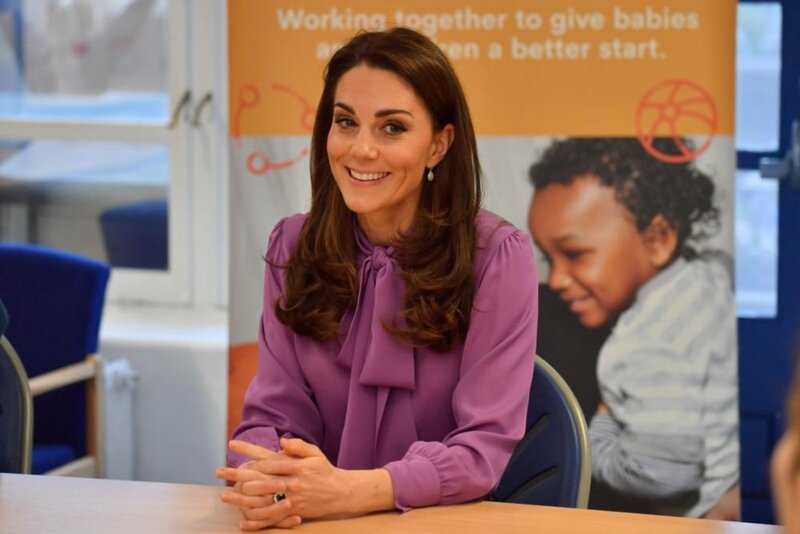 Kate had been all smiles as she arrived at the children’s centre, wearing black Jigsaw trousers with a lavender Gucci bow blouse and a lilac Aspinal purse. The Duchess of Cambridge was eager to join the little ones and their parents on the play mat. As she played with the toddlers, Kate revealed one of her favourite things in life is getting hugs from her children. A mom named Kriti, who was at the center with her 9-month-old son Kameron, swapped stories with the royal about their babies. During the engagement, Kate played with twins Kamina and Kashay, who are nearly two, and asked about her experience of having twins. “I told her double the trouble and she laughed,” Finesse said. “She was just lovely, really down to earth. I never thought she would come down and sit with us, but she did,” Finesse said about Kate. 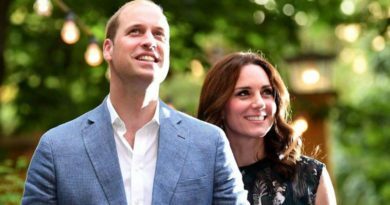 Both Kate and husband William often share some details about their three children, during public engagements. Just, two months ago, Kate revealed to one well-wisher in Dundee that Louis is “already a fast crawler”. And on a separate engagement with London’s Air Ambulance Charity, William also revealed that his baby boy is teething. The visit to the children’s center is the first of two outings for Kate today. 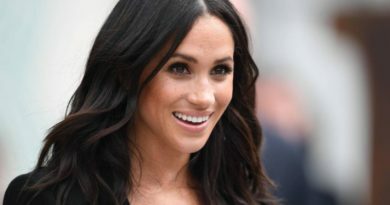 Later, she will attend a glam gala evening at the National Portrait Gallery, of which she is patron. 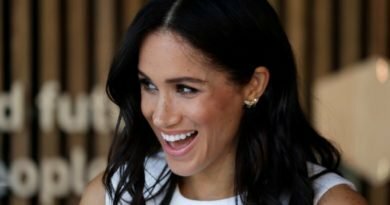 ← How Meghan Sent A Message To Mom Doria In Erdem Coat Dress?